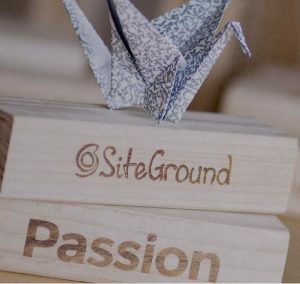 Why start a blog with SiteGround? A couple of months ago, we were just like those new kids on the block. Starting out with just a handful of ideas to start a blog. As we progressed, we realized blogging requires a whole lot of technical skills to make it. Something we were not too prepared for. We went high and low searching for that perfect blogging platform which will not keep us awake at unearthly hours trying to fix up a technical glitch all on our own. We got lucky after some looking around and FINALLY settled for our blog with SiteGround. Our personal experience with them has been a breeze! To understand “how”, let us embark on a comparative analysis with twelve of the most popular web hosts! HOW DOES SITEGROUND COMPARE TO OTHER HOSTS? Let us now test SiteGround on three major parameters are Speed, Security and Support. 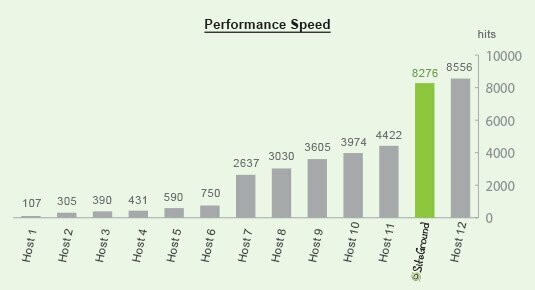 Loading speed: SiteGround loads websites faster! 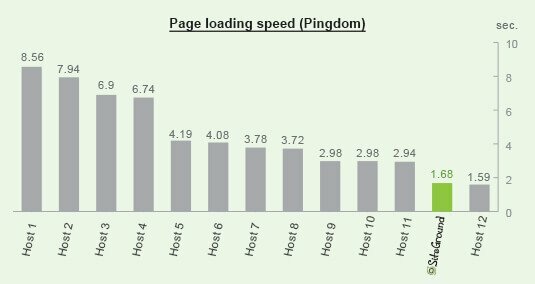 SiteGround has used Pingdom to test the loading time of identical WordPress websites hosted on 12 different hosting companies. The faster loading result for SiteGround was achieved with the SuperCacher switched on for the website. 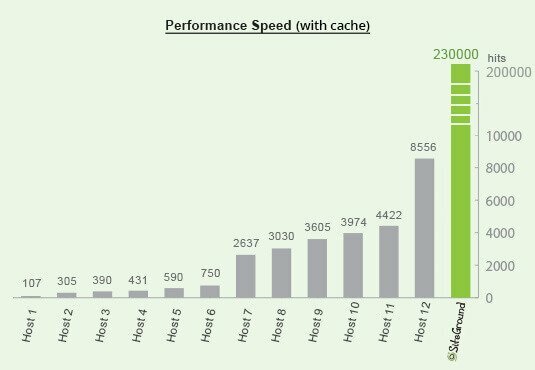 Performance speed: SiteGround can handle more traffic! Apart from loading speed, the number of hits that can be successfully handled in two minutes by each of the 12 accounts with the same test WordPress website was also tested. The test was done with the help of the Siege testing and benchmark utility. The higher number of handled hits by SiteGround was achieved with the SuperCacher switched on for the website. Hack Protection: SiteGround keeps your site safe! “SiteGround tested a WordPress and Joomla related vulnerabilities that are announced publicly more than a 1 month before the test. On all 12 tested hosts, both vulnerabilities were still exploitable with no problem. At SiteGround both were patched on server level at SiteGround in up to 48 hours after their public announcement: WPTouch vulnerability patch and Virtuemart Vulnerability patch”. SiteGround is the pioneer in applying effective account isolation mechanisms to the shared hosting environment. Nowadays, most of the shared hosts apply similar techniques but it is still possible to see an environment that is not properly isolated. The 24/7 chat support that SiteGround boasts of is 100% true to the best of my knowledge and belief! We have not gone through a waiting moment until now. SiteGround picks up a call almost immediately. When you call on the phone you usually have a pressing issue. Having your call picked up immediately is really important. Unfortunately, this does not happen everywhere. Chat: SiteGround solves any hosting related issue in 5 minutes! SiteGround contacted the LiveChat of the 12 tested companies. 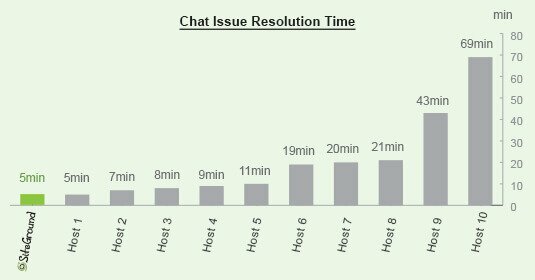 SiteGround recorded how much time was needed for the issue resolution including the wait time before the chat was picked up. They are one of the most popular and highly rated hosting companies out there, yet still affordable. What struck us the most was the fact that the biggest group for SiteGround are people who have already tested a couple of companies! Do we need to say SiteGround is affordable? 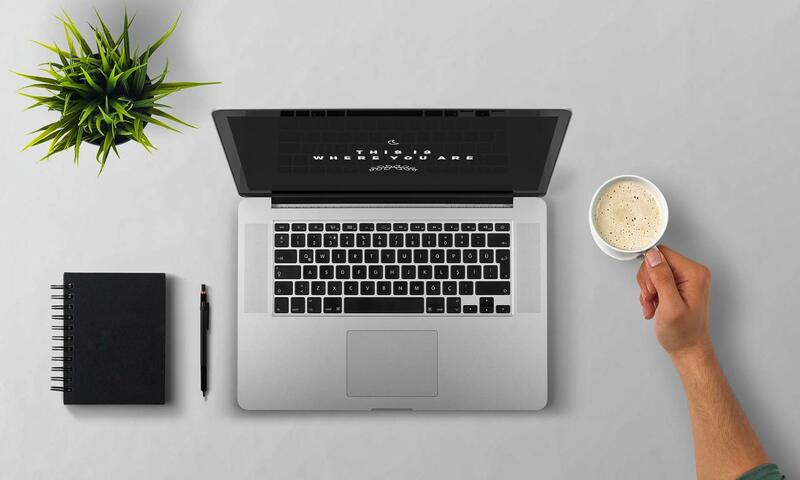 For less than what you would normally spend a dollar more or less on one Starbucks coffee a month, you really get world class WordPress hosting with stellar support. The second most important thing is, “it has this indigenous tool which will open your website even in a remote area, with as less as 2G mobile speed”. We recently got to experience this while we were travelling; we experienced spotty and at times weak internet connection. SiteGround stood the test with the latter. Data storage is limited (20-30 GB). (Usually a normal WordPress blog doesn’t require more than 2-3 GB disk space). Except this, there isn’t any other limitation that we have come across until now. Thanks for sharing your awesome tips! This helps a lot! ? My husband and i felt so happy Emmanuel managed to finish off his investigation through the precious recommendations he made when using the site. It’s not at all simplistic just to continually be releasing concepts which usually people could have been selling. And we also know we’ve got the blog owner to appreciate for that. The type of illustrations you made, the easy blog navigation, the relationships you can give support to promote – it’s got all excellent, and it is making our son and our family consider that this article is enjoyable, and that’s wonderfully important. Thanks for the whole lot! I’m really impressed with your writing talents as well as with the format for your weblog. Is this a paid theme or did you customize it yourself? Either way keep up the nice quality writing, it’s uncommon to peer a nice blog like this one these days..
Spot on with this write-up, I really assume this web site wants rather more consideration. I’ll most likely be once more to read rather more, thanks for that info. It’s really a nice and helpful piece of info. I am glad that you simply shared this useful information with us. Please keep us informed like this. Thank you for sharing. What’s Happening i am new to this, I stumbled upon this I have found It absolutely useful and it has aided me out loads. I hope to contribute & help other users like its helped me. Good job. Thank you for sharing! I have so many to learn! Thank you so much for sharing this info, I saved this site. I am furthermore looking for info around kik for windows, are you aware where I could come across a thing such as this? I will be back in a little while! There’s awesome developments on the layout of your page, I really love it! My website is relating to router access and certainly, there are a lot of things to do, I am currently a newbie in web design. Thanks! Hello Lois! We have have had an amazing and a near carefree experience with SiteGround. It is indeed world class hosting with stellar support to take care of all our hosting related worries. Feel free to shoot a query anytime. Admiring the dedication you invested in your site and in-depth material you provide. It really is nice to discover a blogging site occasionally which is just not the similar unwanted re-written stuff. Great read! I have bookmarked your site and I am adding your RSS feeds to my own shareit download for pc webpage. I was talking to a good friend of mine about this info and also about dental malpractice as well. I feel you made some great points on this page, we are excited to read more material from you. You’re certainly right and I totally agree with you. Whenever you want, we can also chat around omega xl rating, a thing that fascinates me. Your website is really impressive, cheers! I’m seriously enjoying the theme/design of your weblog. Do you face any browser compatibility problems? A number of my blog audience have complained regarding my garageband free app site not operating properly in Explorer but looks excellent in Chrome. Do you have any kind of solutions to assist repair this problem? I’d must check with you here. That is not one thing I commonly do! I appreciate reading a post that can make men and women believe. Also, thanks for permitting me to comment! Thank you so much! You are welcome to comment anytime. Such an informative post. Thanks so much, it really is so helpful. I’ve been thinking about switching to Siteground! Thanks for the helpful review! My webhosting is up for renewal this month, I am looking in to switching to siteground. Saving this post for further research! Thanks Dara!I bet you’ll not regret your decision. Hi there! Someone in my Myspace group shared this website with us so I came to give it a look. I’m definitely enjoying the information. I’m bookmarking and will be tweeting this to my followers! Fantastic blog and wonderful design.